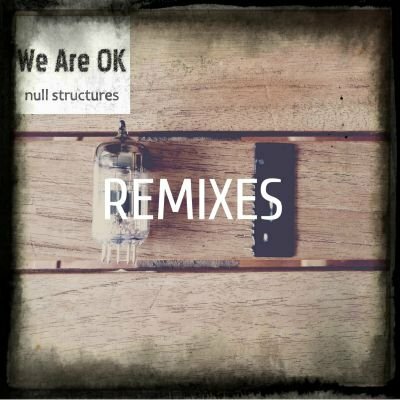 So let&apos;s take some of those tracks and stick them in a magical remix box that spurts out some refreshing re-takes of &apos;Null Structures&apos;. &apos;UVB-76&apos; has become fair perky and the creeping gentleness has been replaced by a grinding, relentless groove. &apos;Data Burst&apos; comes in dreamy ambient or uplifting house flavours. Take your pick. &apos;Good Morning Sun&apos; is coated in glitter and sparkles in a new shiny light like reading your iPhone first thing in the morning.